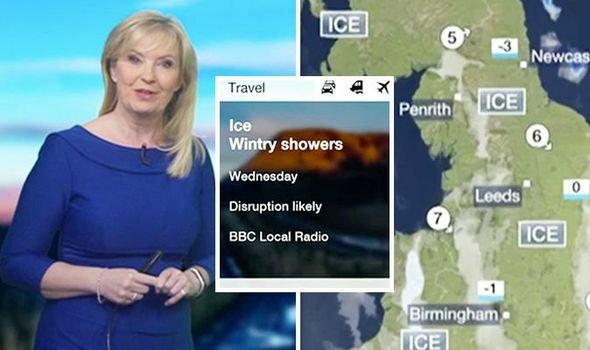 TRAVEL disruption across roads and railways in the UK are expected today as an abundance of rain, sleet and snow overnight has caused icicles to form on untreated surfaces, revealed BBC Breakfast’s Carol Kirkwood. Riverdale season 3, episode 20 promo: What will happen on Prom Night? Paidoo News - All Rights Reserved.